Played college basketball at Iona (2010-14). 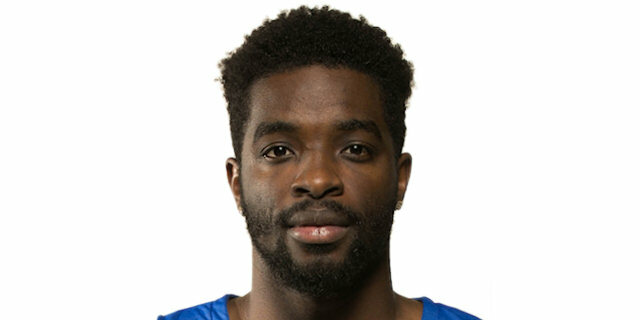 Moved to Germany for the 2014-15 season, signed by Fraport Skyliners Frankfurt. Signed for the 2017-18 season by Gaziantep Basketball. Named to the 2013-14 All-MAAC 1st Team. Named to the 2012-13 All-MAAC 2nd Team.